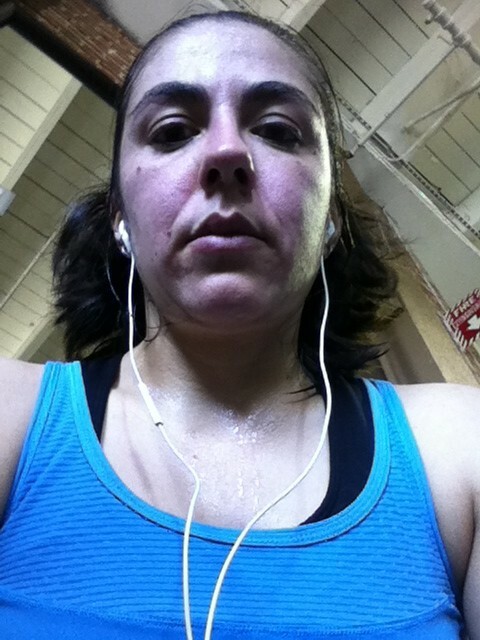 sweaty - Go Fit Girl! | Go Fit Girl! I think working out 100% by myself was successful. Look how sweaty I am in this self-portrait.